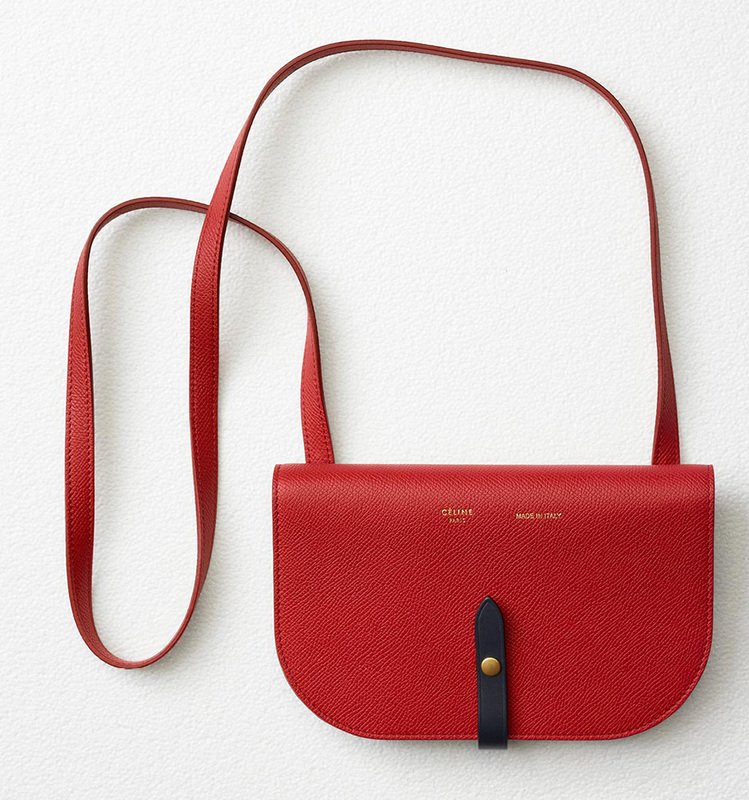 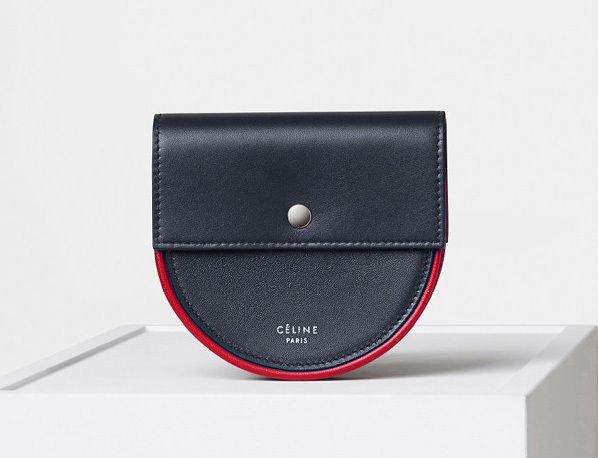 The Celine Trotteur Bag is released not so long ago, but it has already caught the fire. 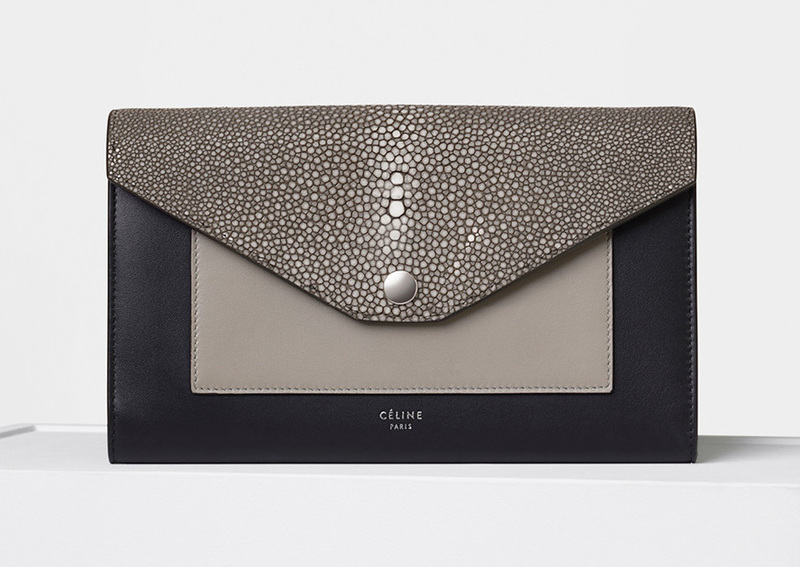 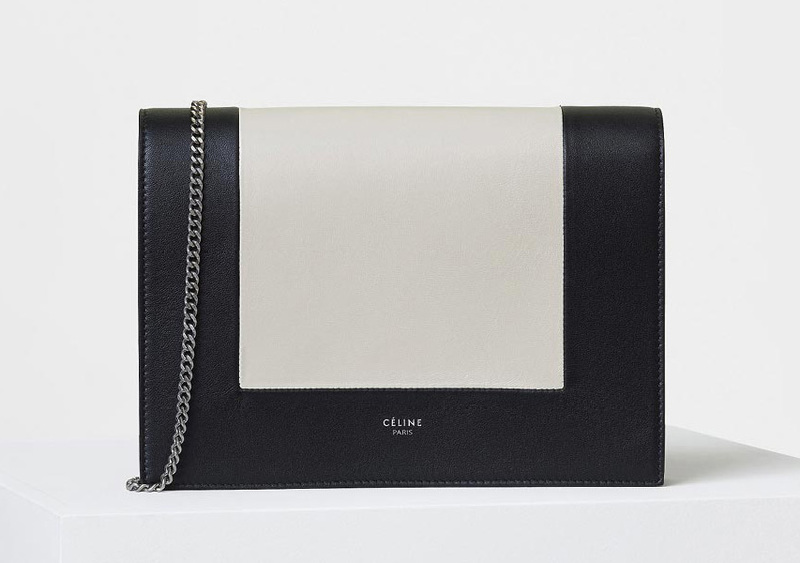 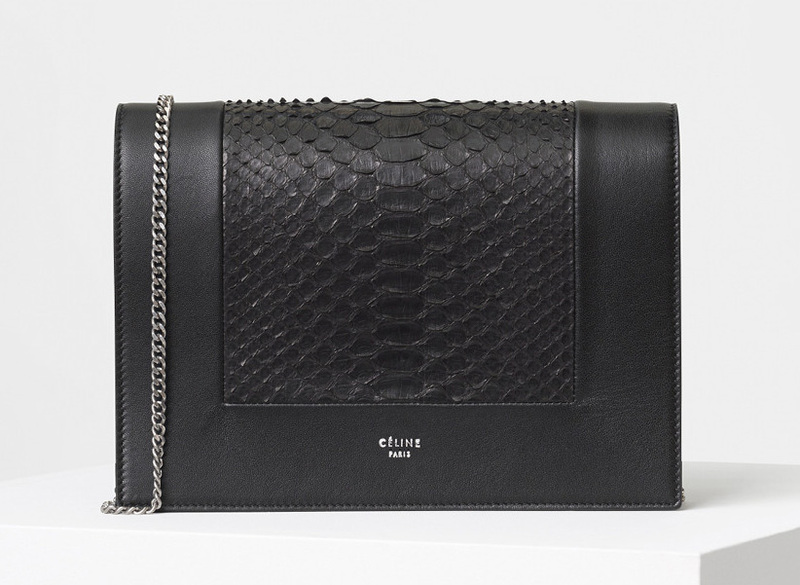 Celine is heavily promoting this style – reintroducing it in every new season. 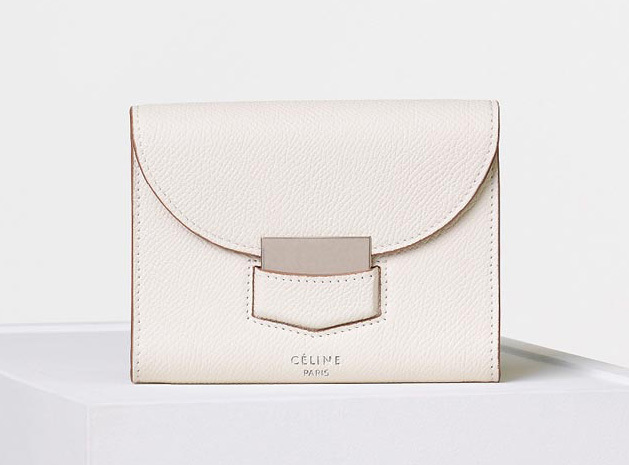 So there must be a reason why Celine is working hard to move the Trotteur Bag to the top and become the brand’s next darling. 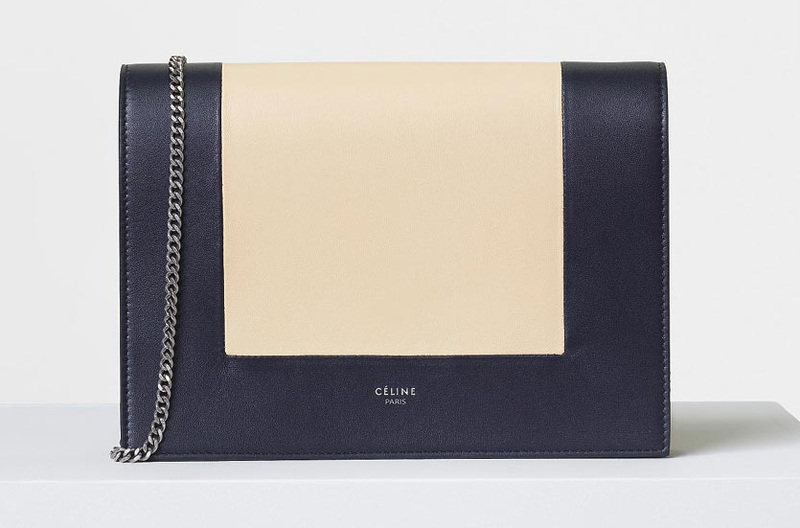 It’s because the Celine Trotteur Bag is well received by the fashion world. 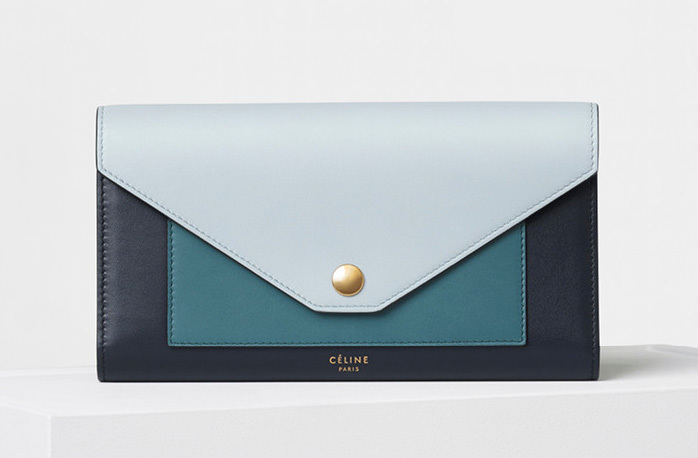 And just take a good look at it, a beauty right? 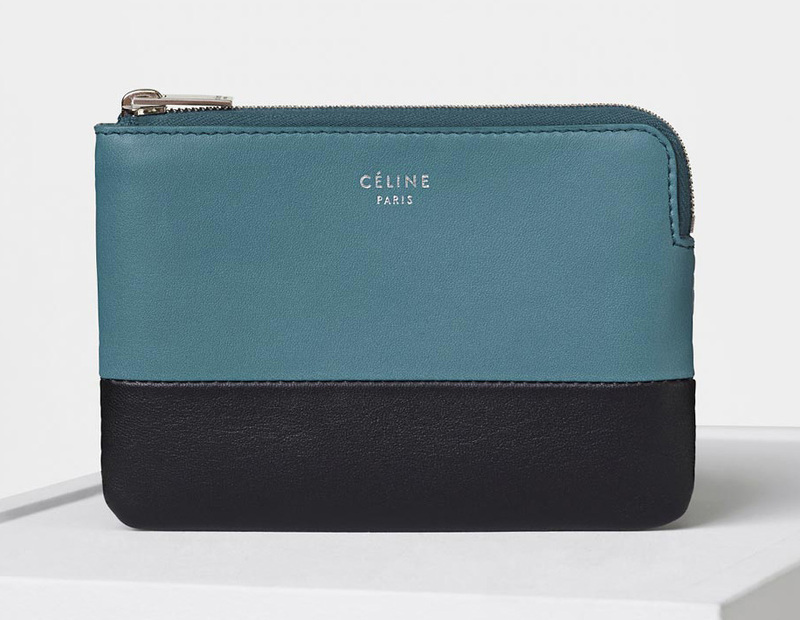 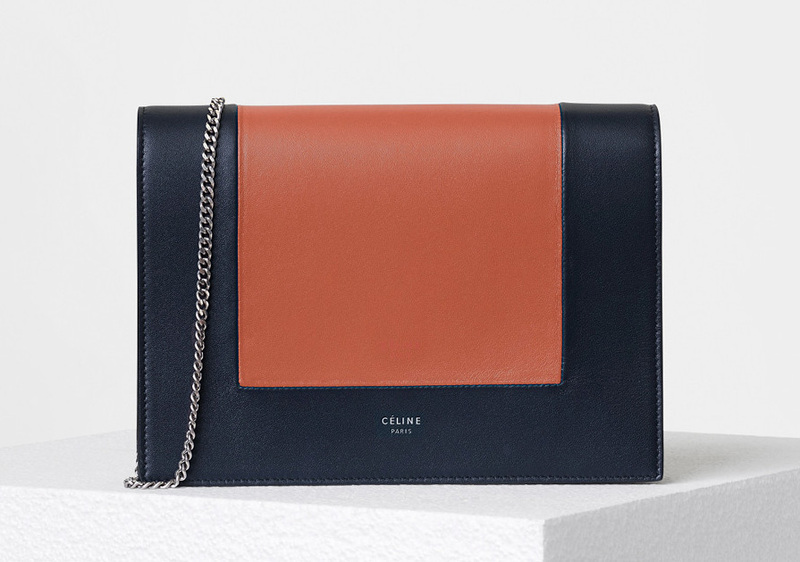 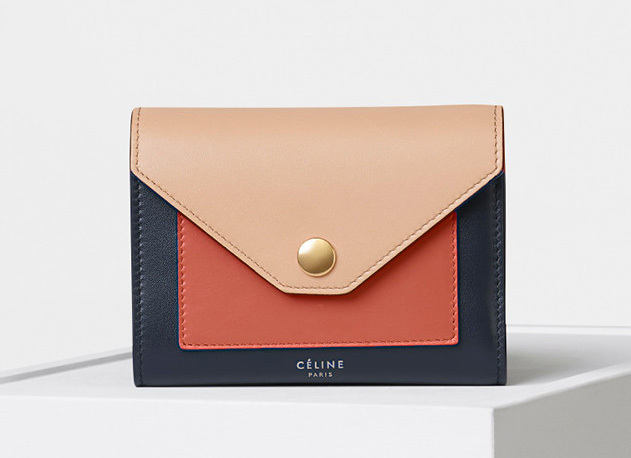 Celine started with the small bag, then slowly move to the medium size. 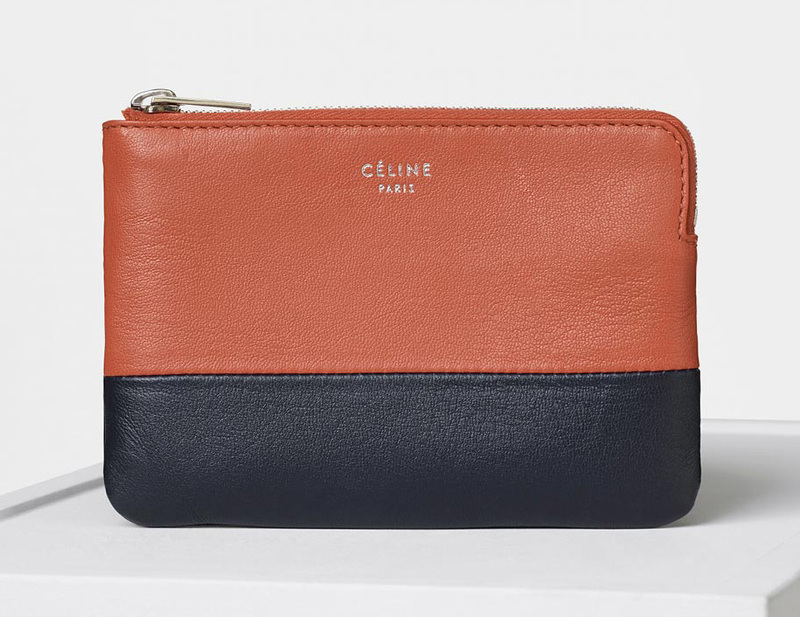 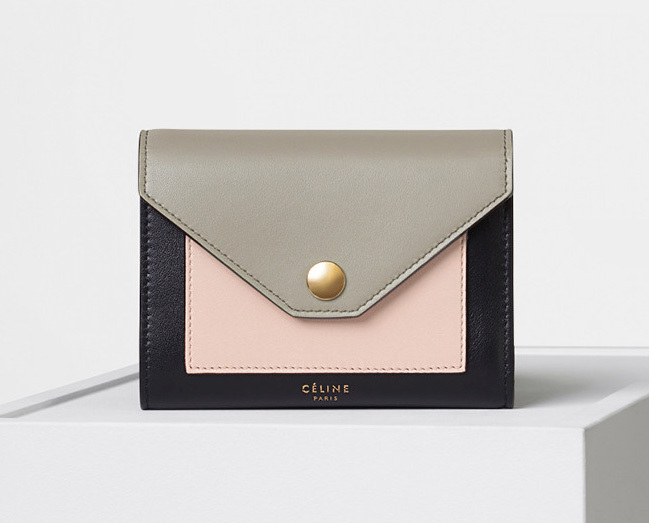 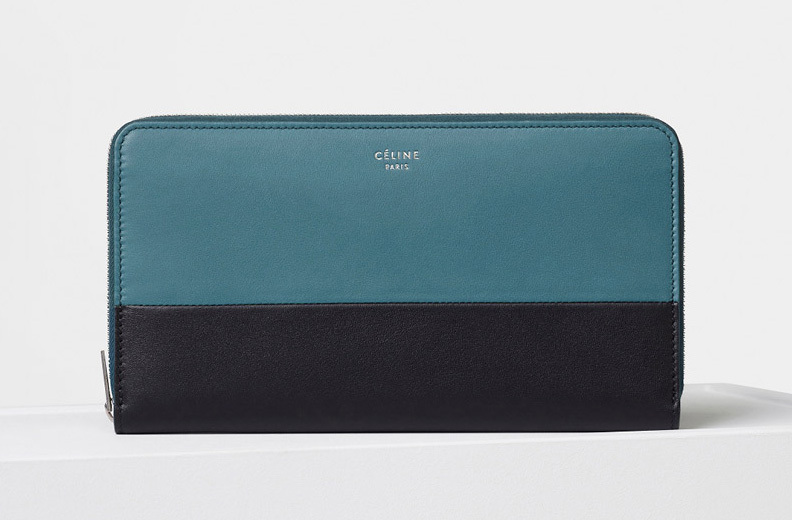 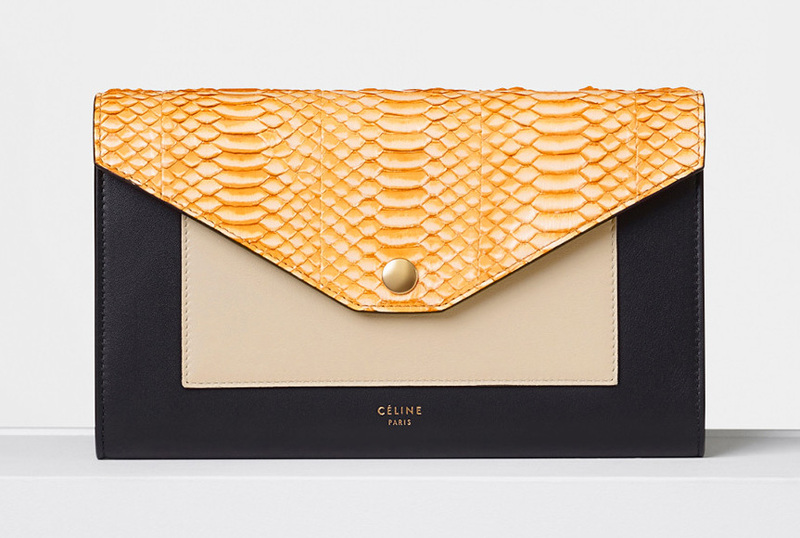 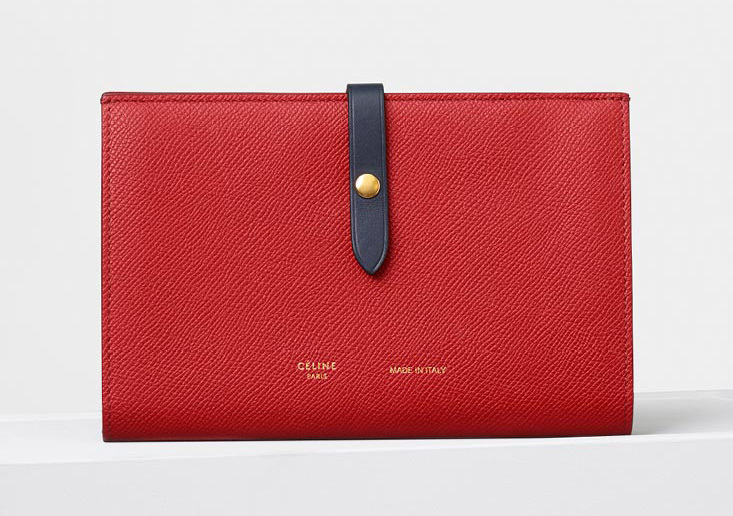 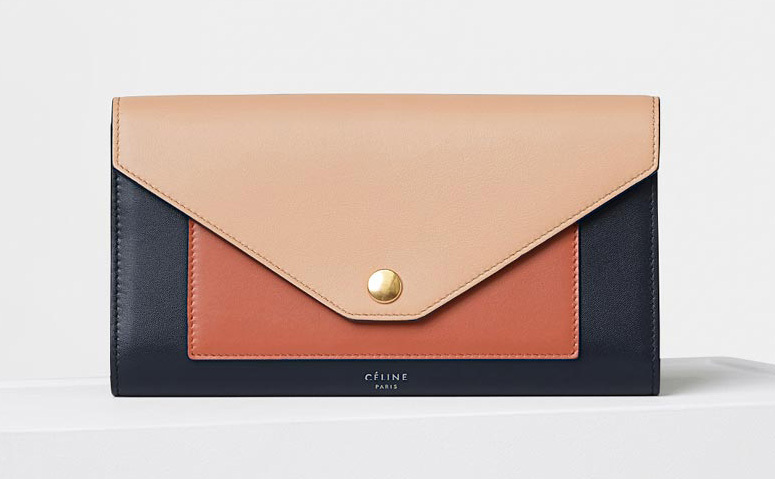 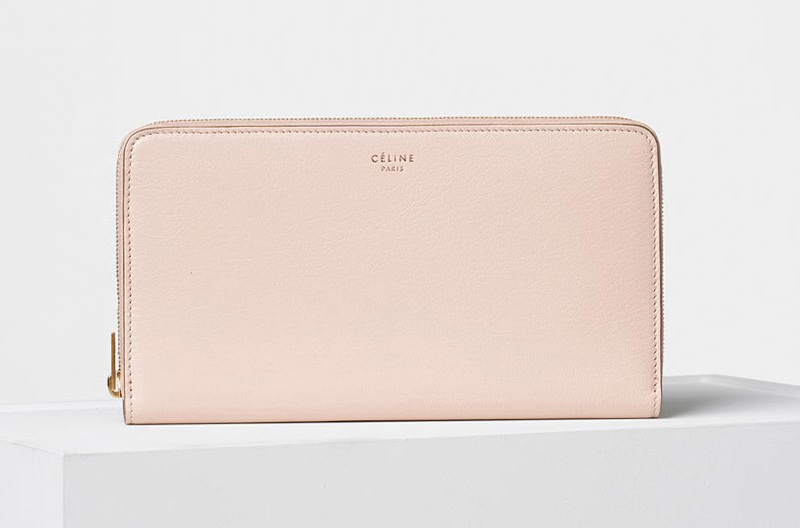 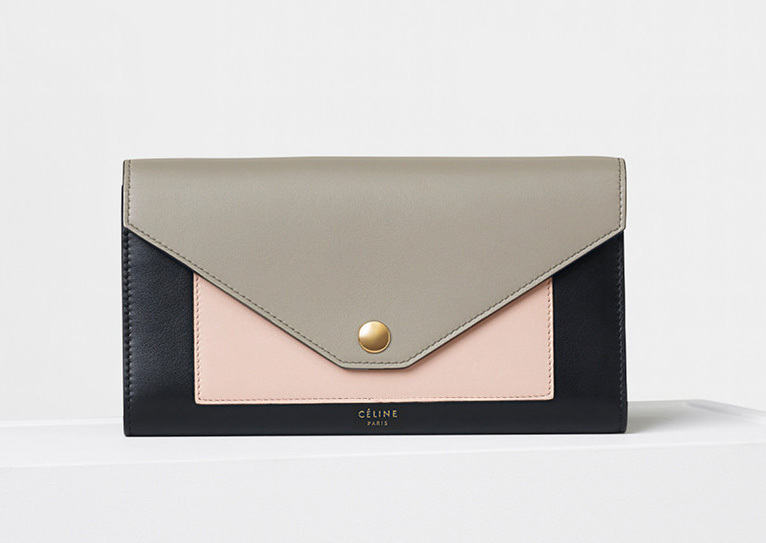 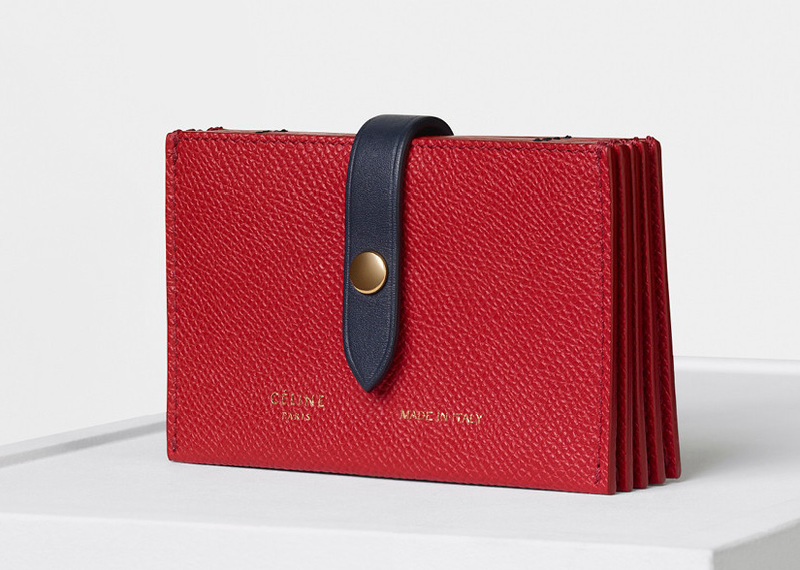 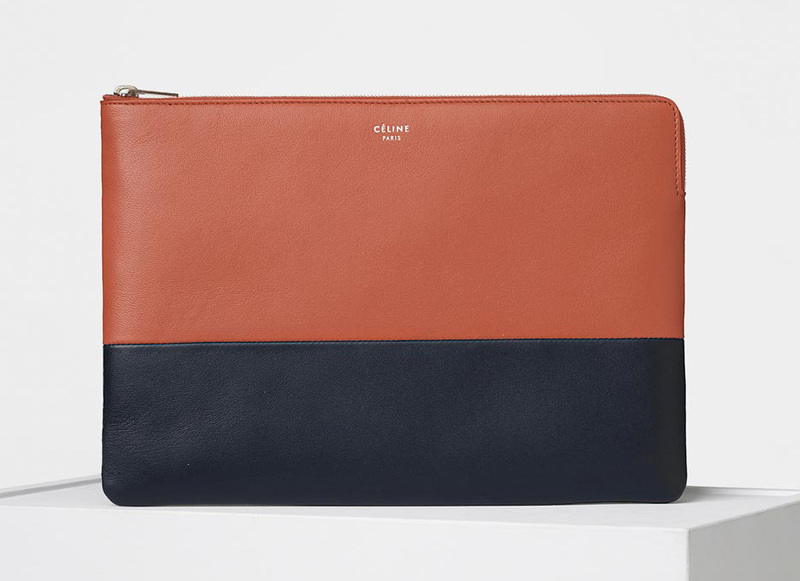 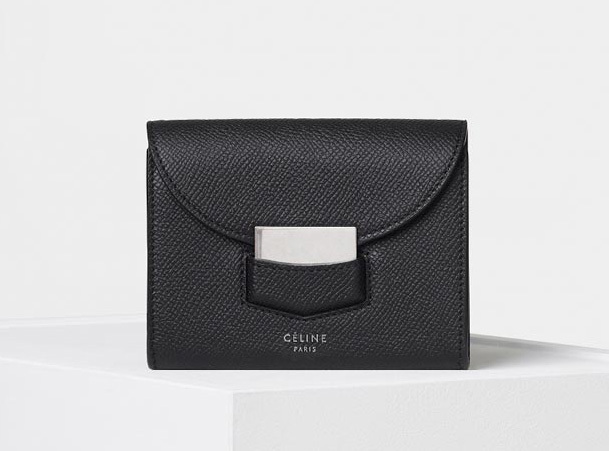 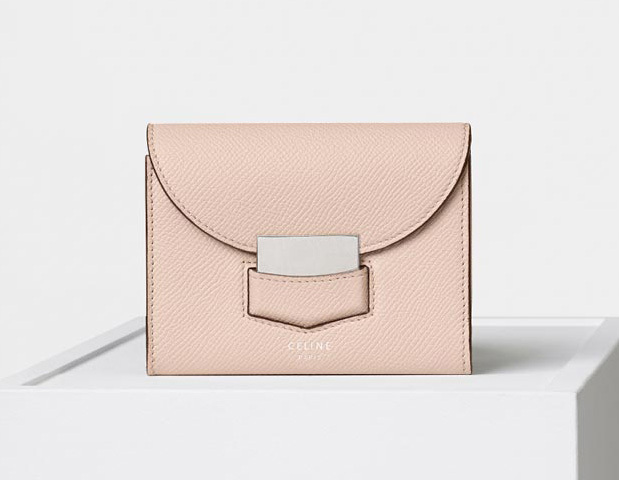 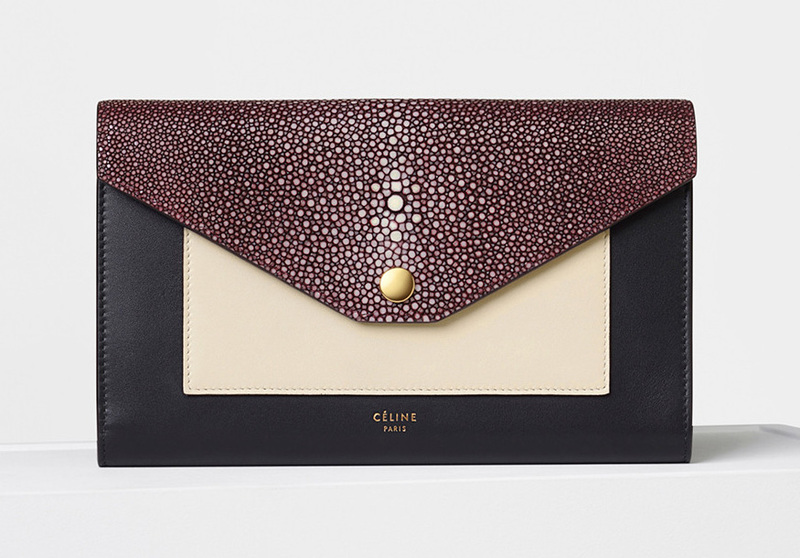 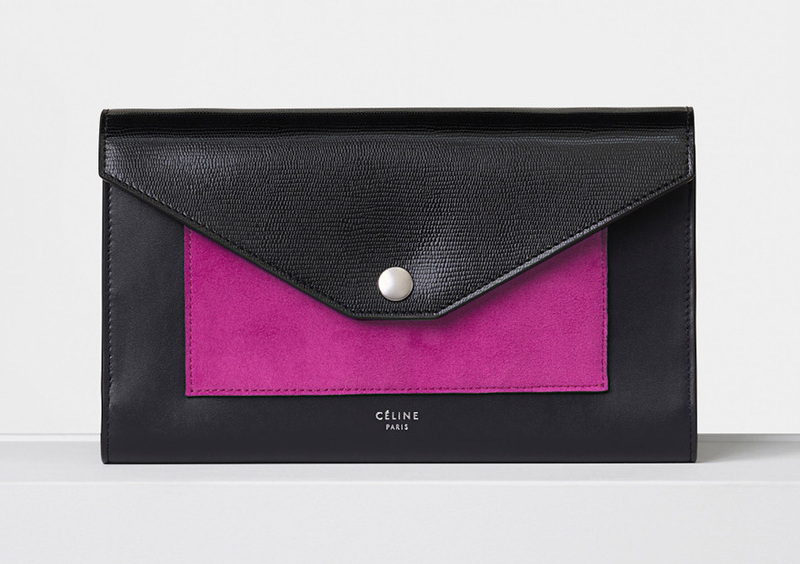 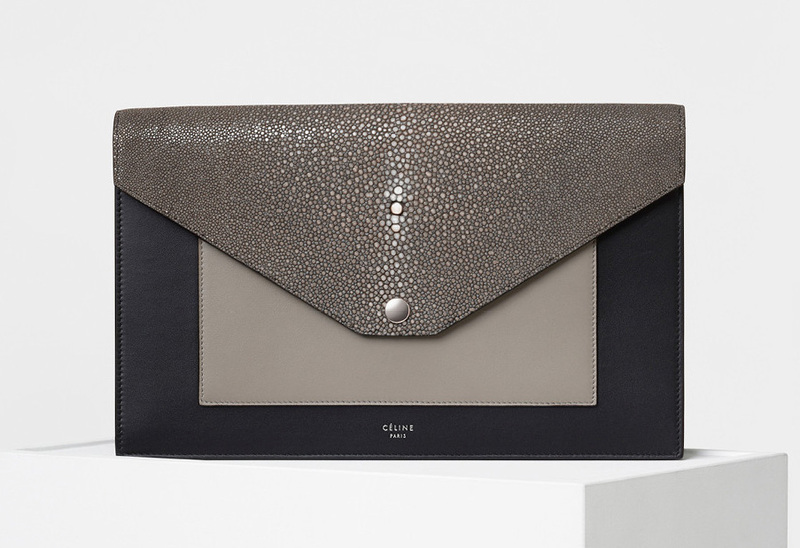 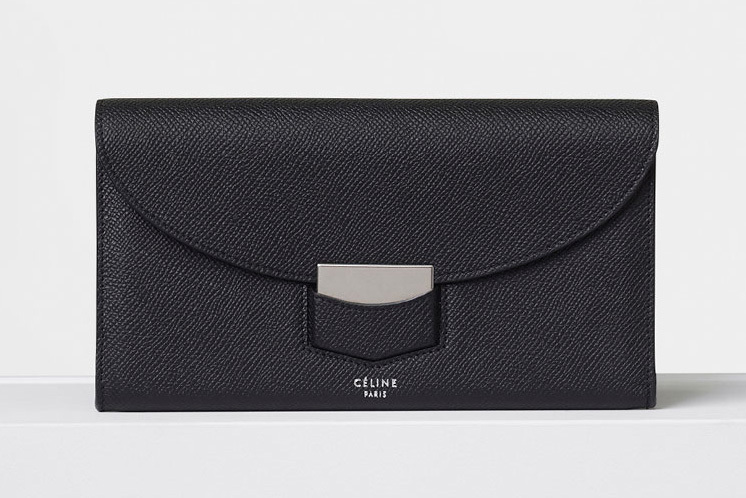 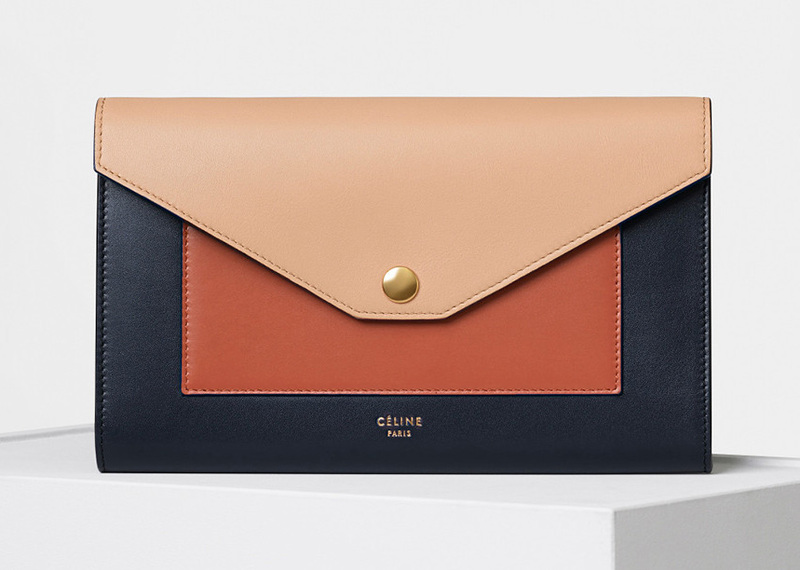 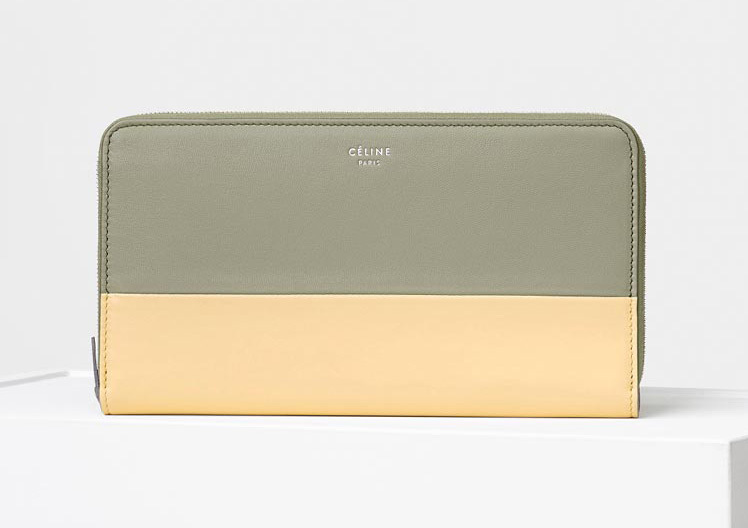 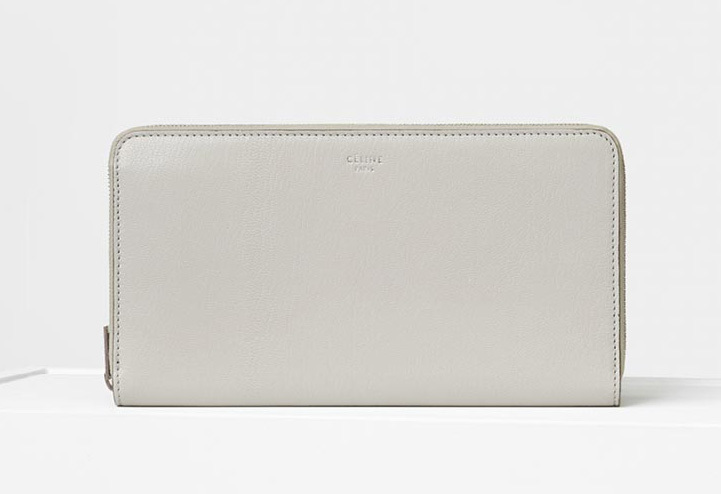 Next, they introduced the bi-colors in the previous season and now the Celine Trotteur Collection includes these flap wallets. 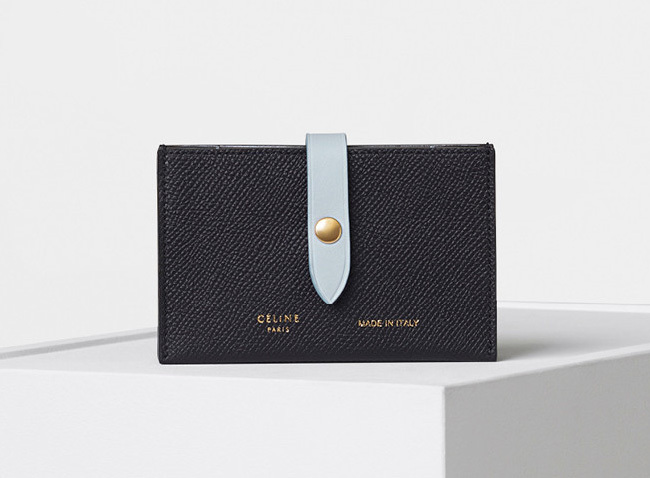 Now let’s talk about the flap wallets, first of all the Trotteur’s signature lock are crafted in the center. 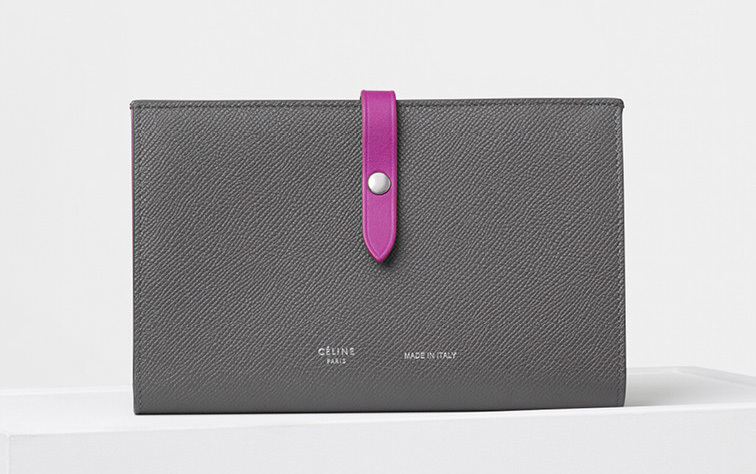 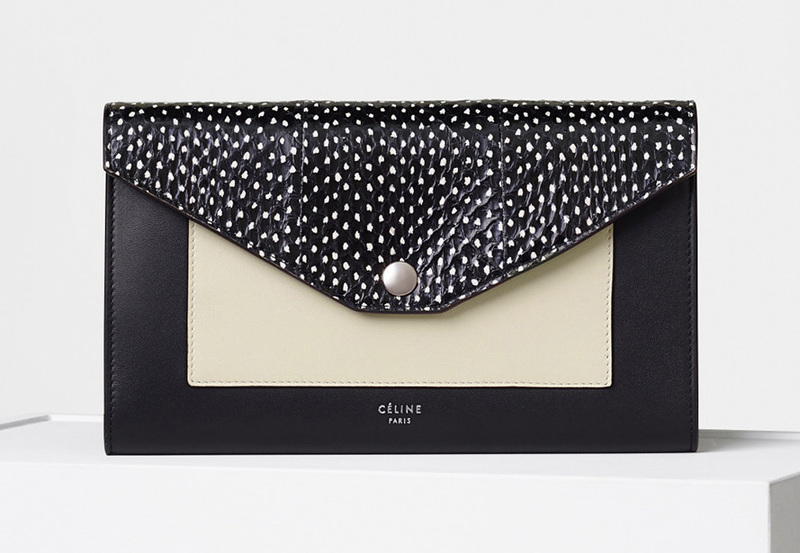 The wallets are made with a beautiful curvy flap. 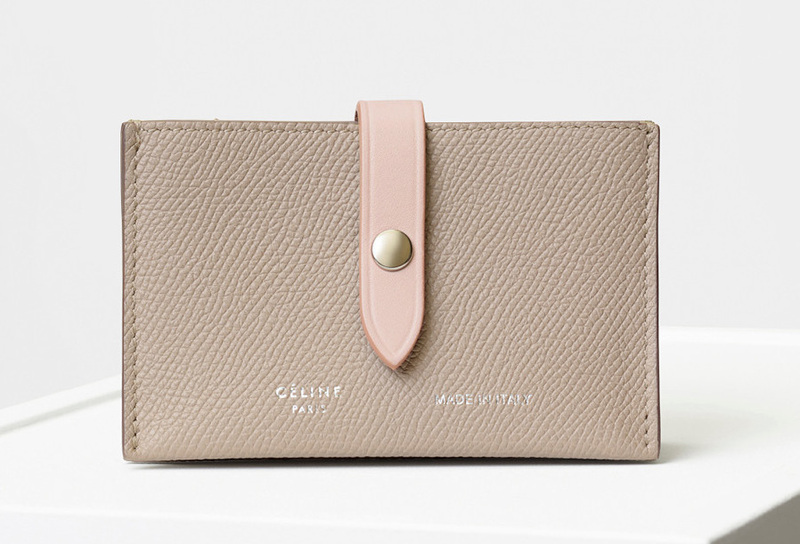 The first time we talk about the Azap Wallet was the one with lucky wrist strap. 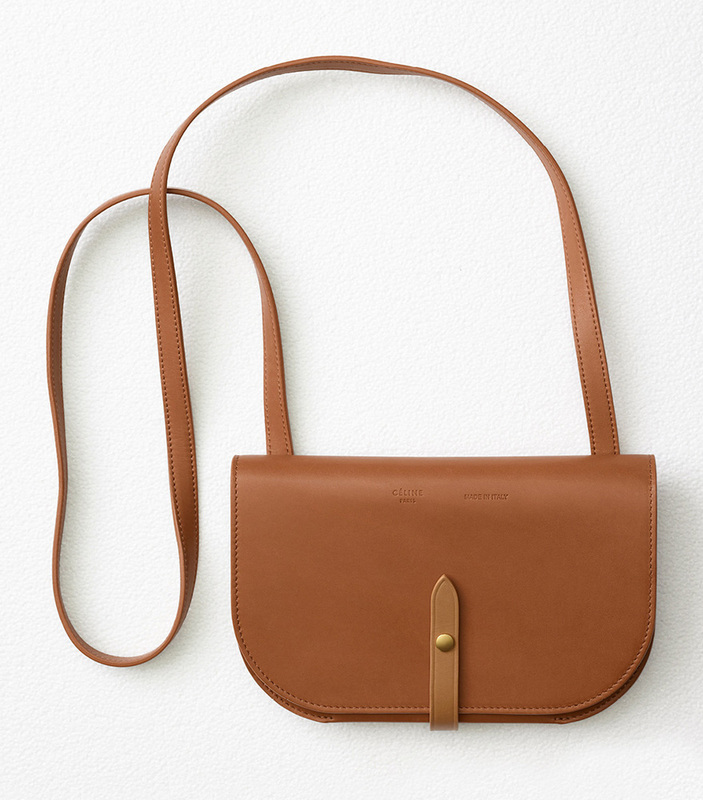 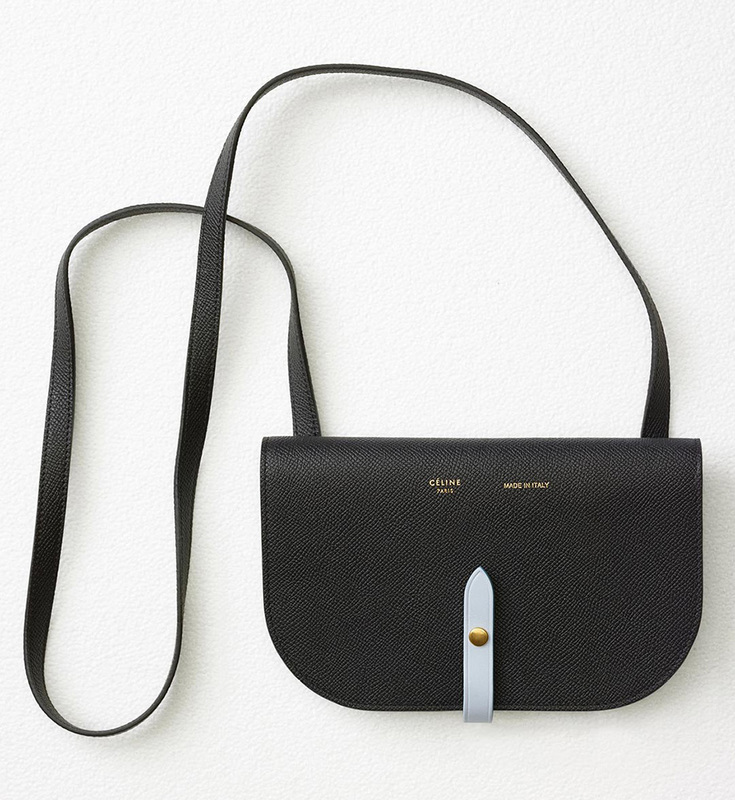 A wrist strap is nice, but is it a necessary addition to a wallet? 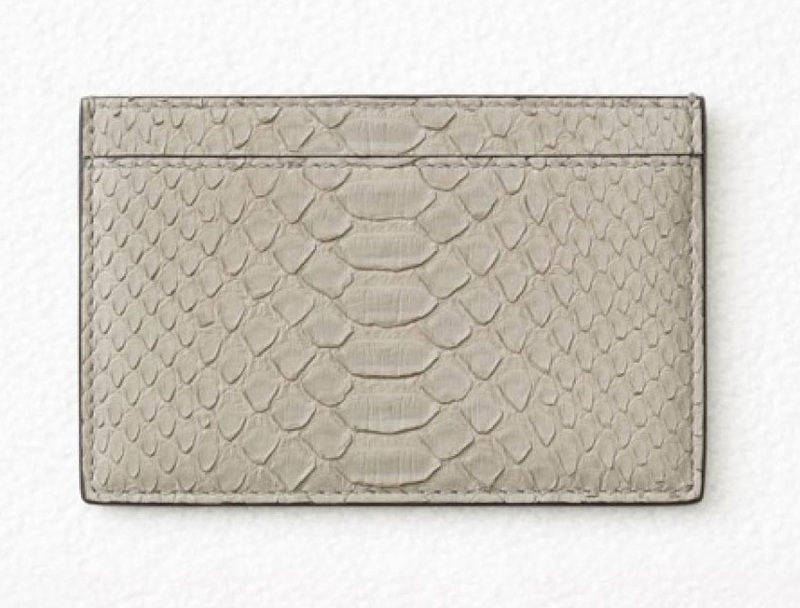 Perhaps for a pouch bag or a clutch bag. 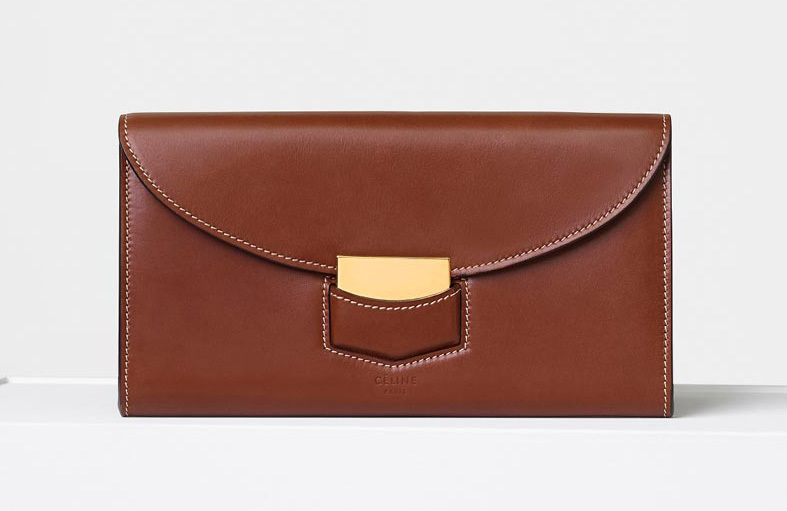 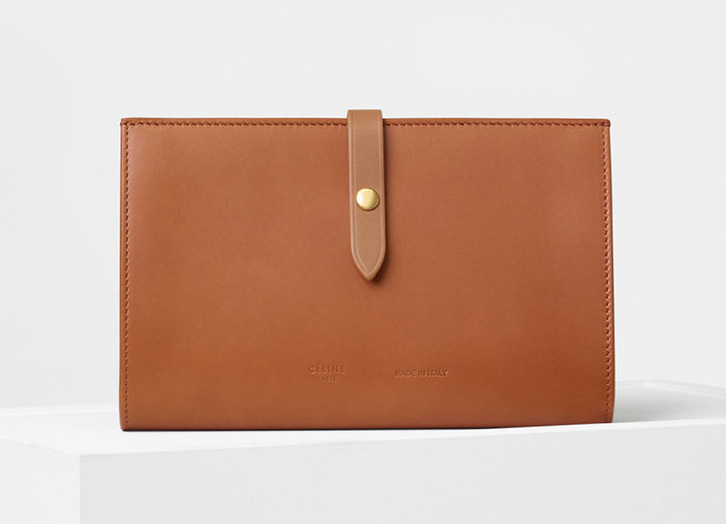 The second wallet we gossiped about was the Hermes Azap Vertical Wallet. 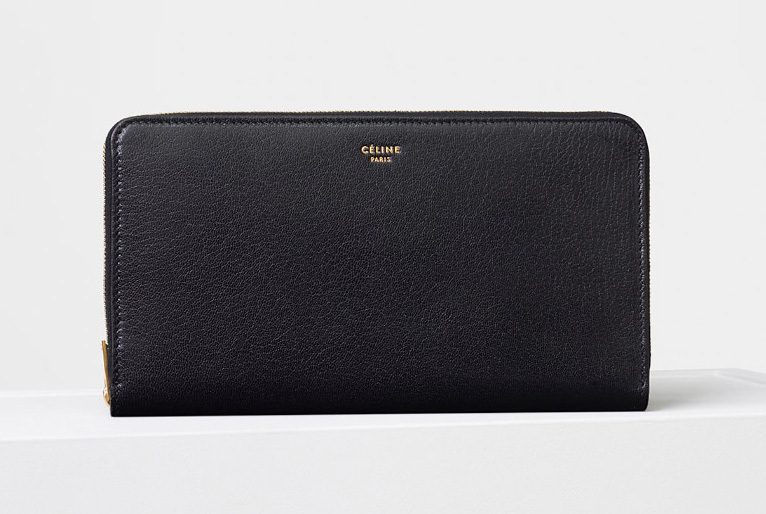 This is a well-sized wallet with everything inside you need. 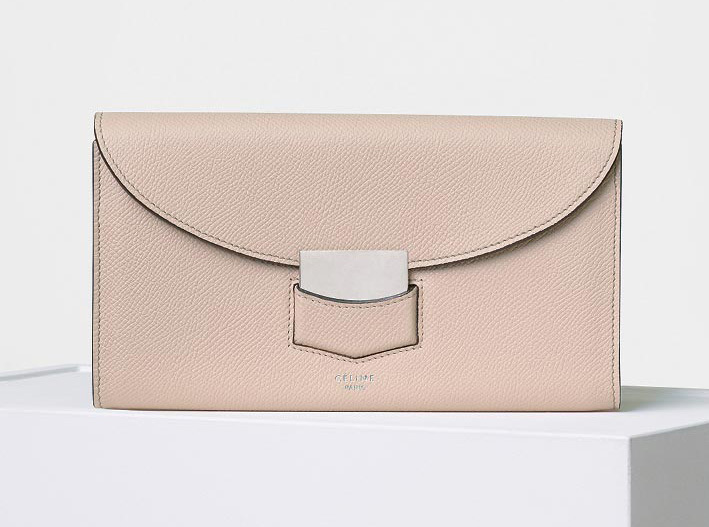 The excessive structures and the compartments will make any lady happy. 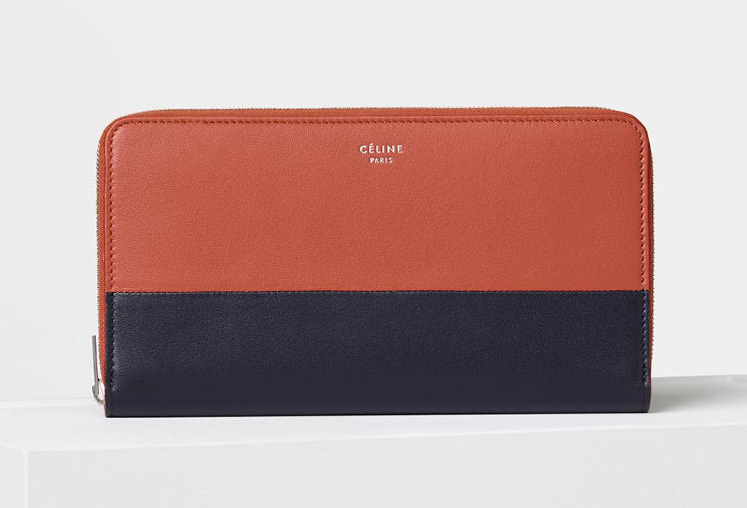 Now, the Hermes Azap Zipped Wallet is actually the medium size if you compare it with the other two. 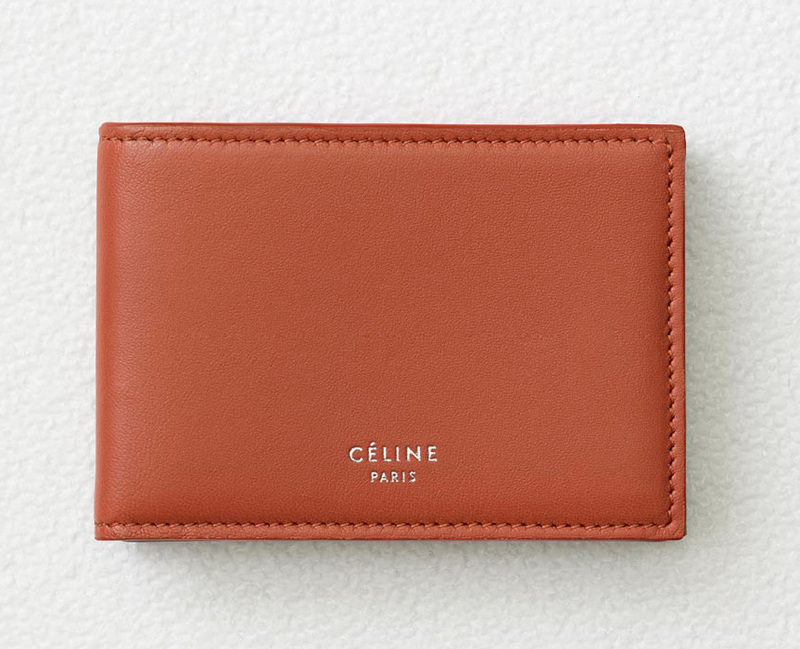 It’s both functional but slightly smaller than the Hermes Azap Vertical Wallet. 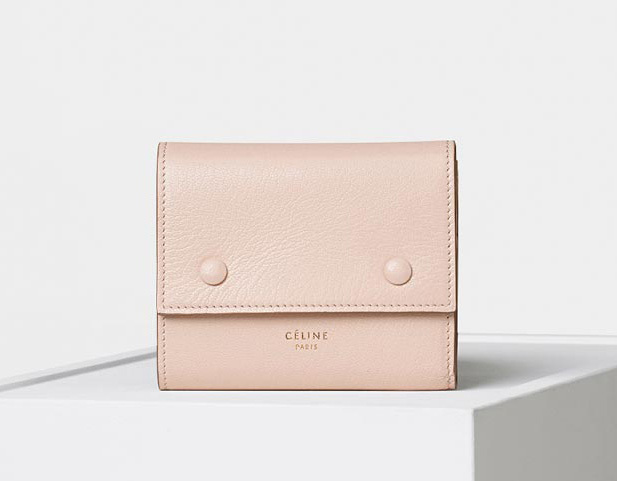 The design is minimalistic, but all the attention should be pointed to the quality of the leather as well as the craftsmanship. 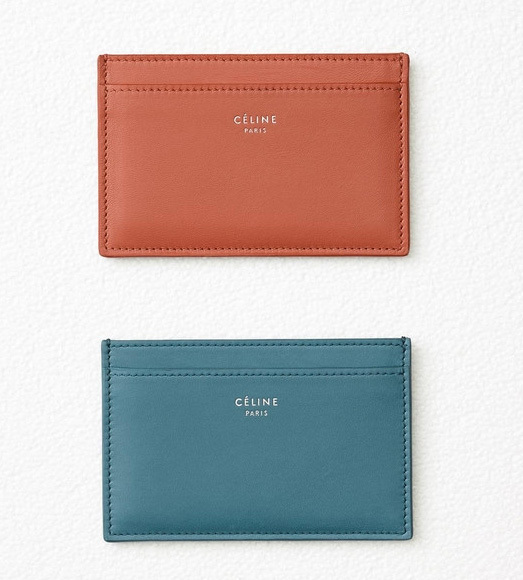 What’s more important is that it’s available in many colors and leather choices. 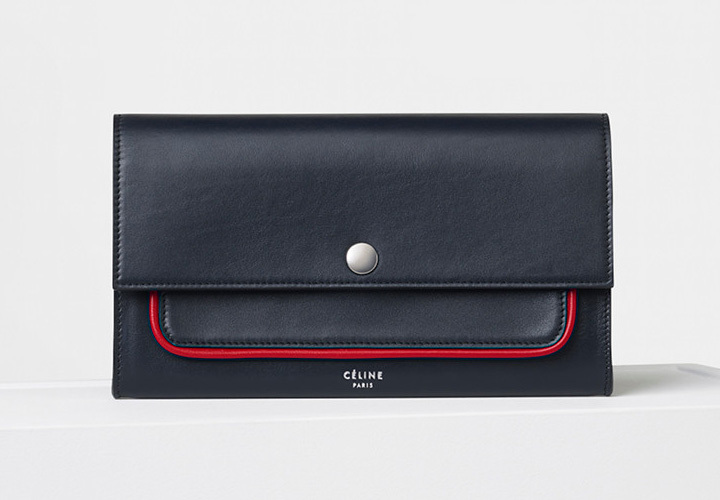 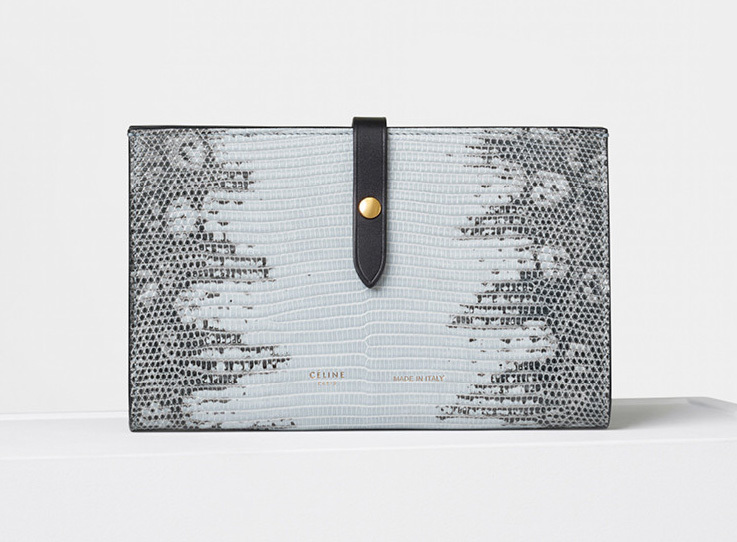 The interior features ten credit card slots, one billfold compartment pocket, five multi-purpose compartments and a zipped change purse. 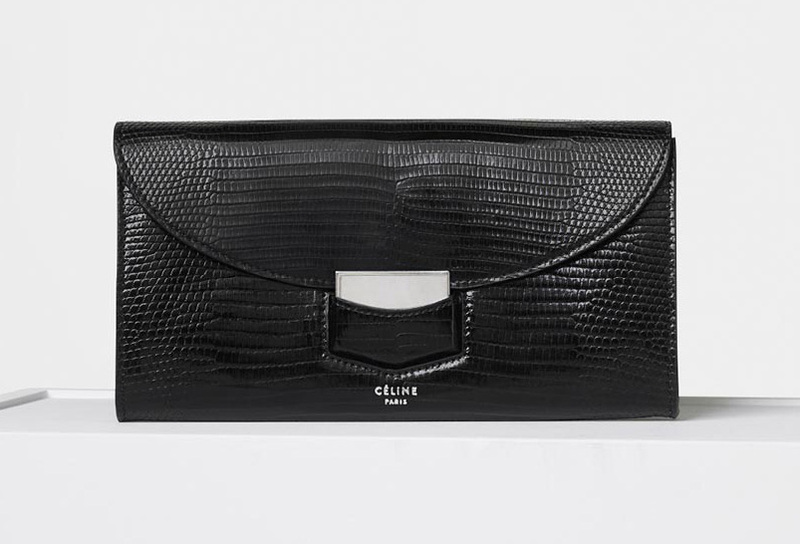 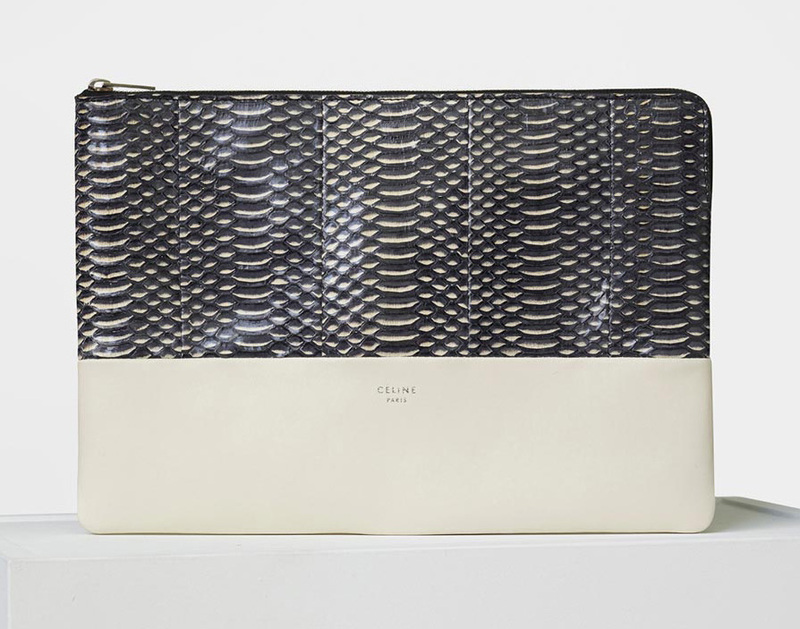 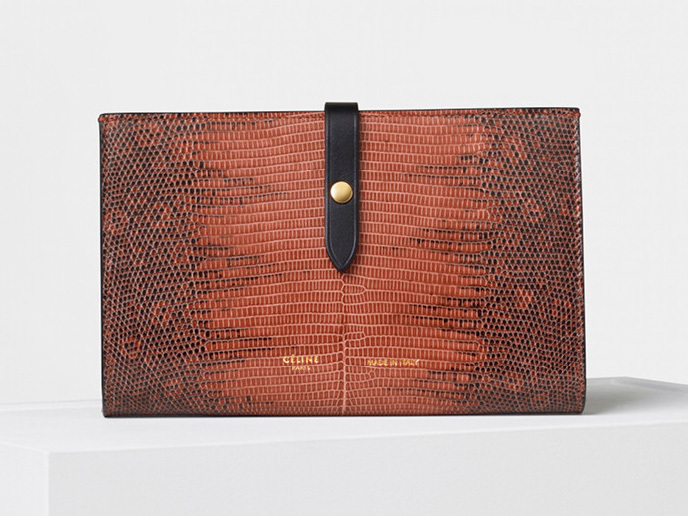 Measuring 11 x 20 cm and priced at Togo Calfskin; $3200 USD, €2220 euro, £1940 GBP, Epsom; €2140 euro, £1870 GBP, Mississippiensis Alligator; €6150 euro, £5360 GBP Via Hermes boutiques. 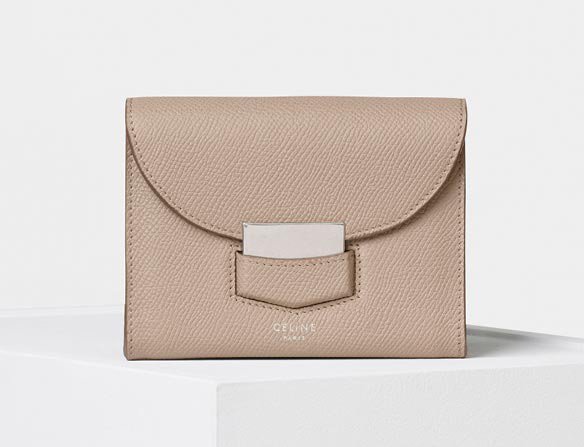 You can always rely on Chanel to release a bounty of gorgeous new bags and accessories every couple of months, and when it comes time for a cruise collection, you can also expect a gorgeous aesthetic theme. 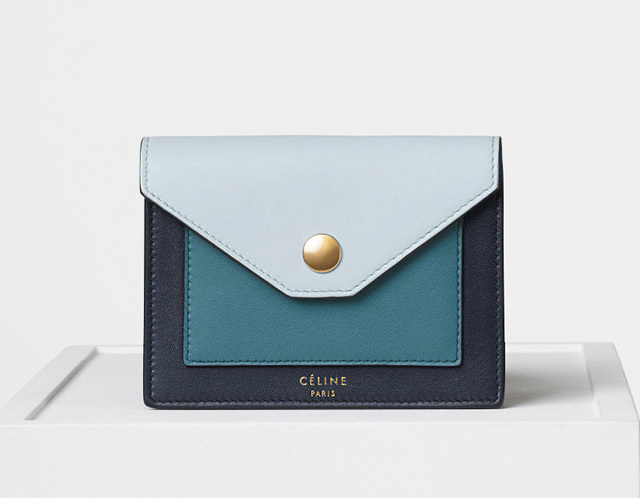 For Chanel Cruise 2017, Karl Lagerfeld made the controversial choice of Cuba, but no matter your opinion on the appropriateness of the locale, at least the collection results were gorgeous. 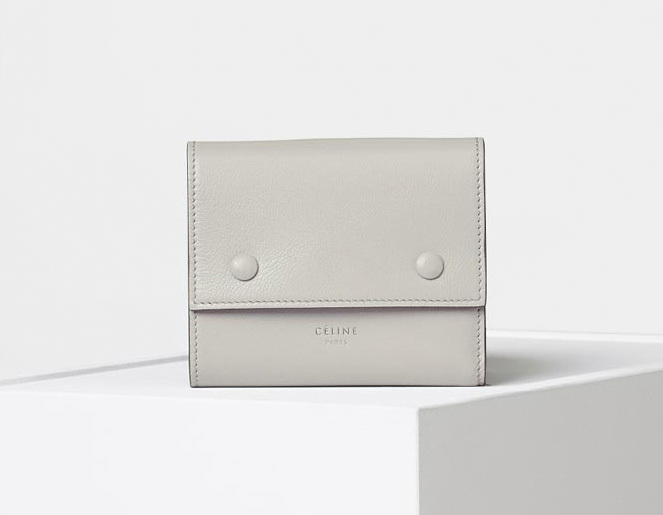 We already gave you an in-depth look at Chanel Cuba Cruise 2017's lovely bags, and today we're here with their attendant wallets, WOCs, coin purses, pouches and card cases. 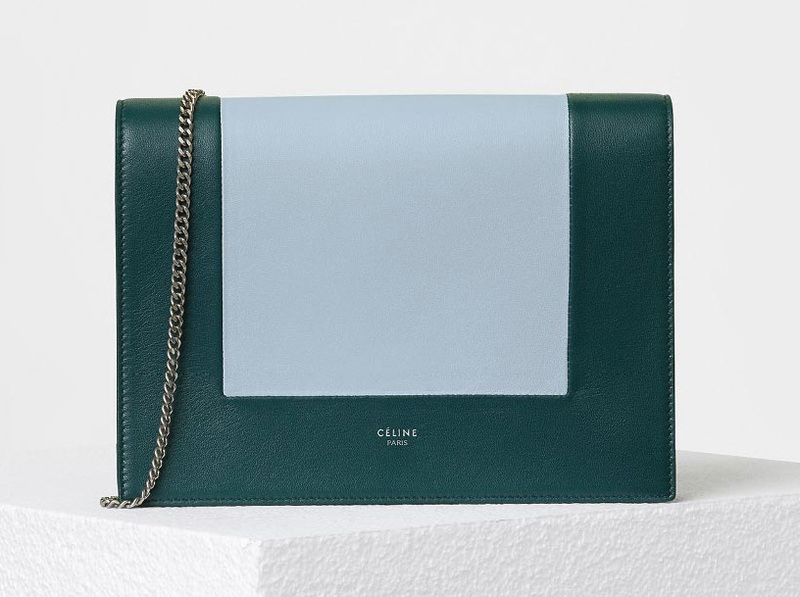 The lineup puts the colors most closely associated with the country's look to good use; these pieces feel like a great pick-me-up as we head into cold weather. 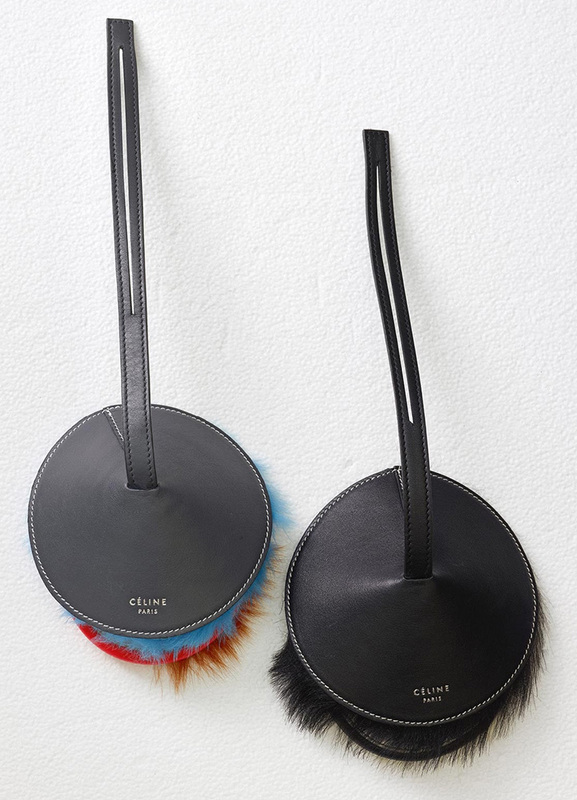 Below, check out nearly four dozen pieces from the season's accessories collection, along with their prices!